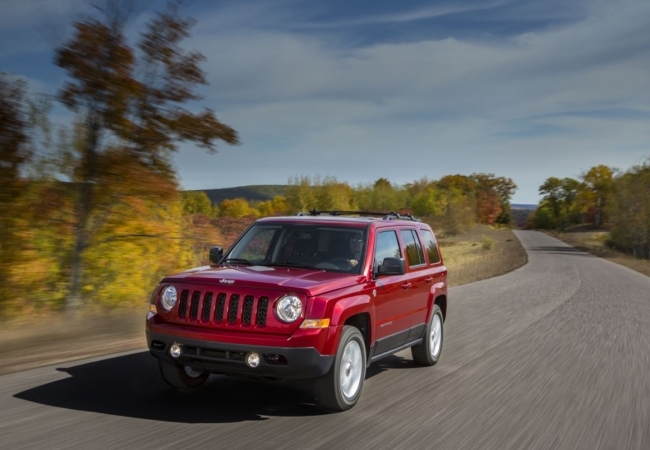 Find a new Jeep Patriot at your local Budd Lake, NJ Jeep dealership. 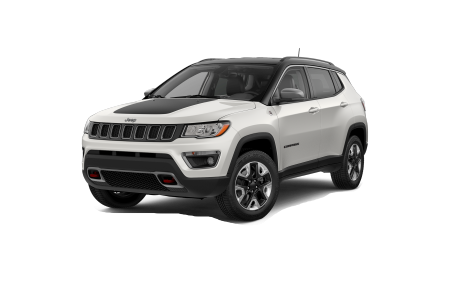 Overview Located in Budd Lake, New Jersey, Johnson Dodge Chrysler Jeep is a leading full-service dealership with a broad selection of new cars and pre-owned vehicles to choose from, including the Jeep Patriot. 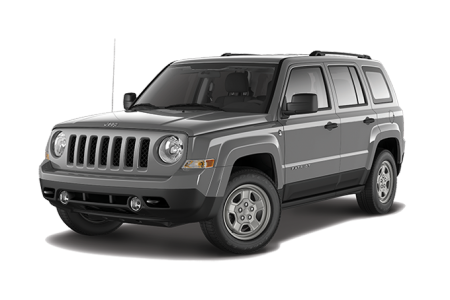 With its sturdy Jeep engineering and efficient MPG, the Jeep Patriot is an ideal ride for your daily commute or a weekend escape. The Jeep Patriot boasts a comfortable interior with attractive accents and a sophisticated steering wheel that feels great in your hands. 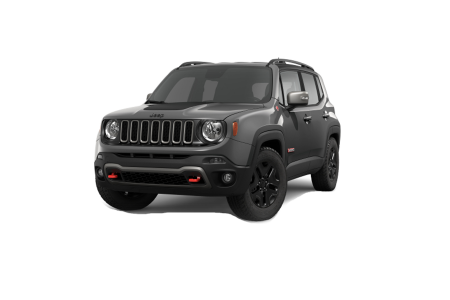 Its trail rated capabilities lets you travel on almost any terrain with ease, and with attractive features for entertainment, the Jeep Patriot is the perfect choice for your next camping trip or tailgate party. Why Us? At Johnson Dodge Chrysler Jeep, we make it easy to get into the outdoor lifestyle at an affordable price. Check out our wide selection of inventory on our new inventory page. You can search by make, model, features, and more. However, let's admit that the best way to experience the Jeep Patriot is from behind the wheel. Visit us today for an eye-opening test drive at Johnson Dodge Chrysler Jeep in Budd Lake, NJ. From quick oil changes to in-depth auto services, trust the certified professionals at the Johnson Dodge Chrysler Jeep Parts and Service Center. We offer state-of-the-art facilities and straightforward pricing without all the usual hassles. Call our dealership, Johnson Dodge Chrysler Jeep, to schedule your next car service appointment at our Budd Lake, NJ auto service center!